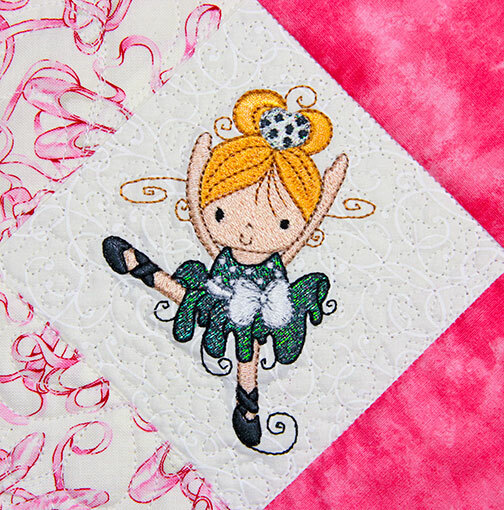 Mylar Swirly Ballerinas is a fun collection of adorable little ballerinas in beautiful dance poses with swirls highlighted by the fabulous shine of Mylar Embroidery ®. 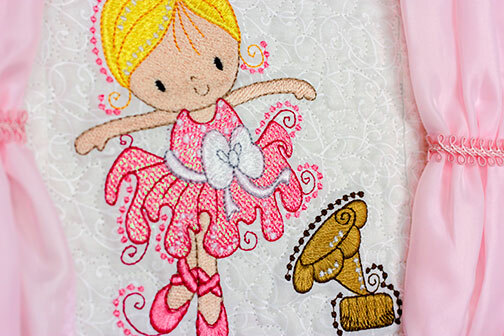 Complete with 2 sizes including accessory designs of the words Ballet and Ballerina, a crown, a heart, a bear, a bunny, a dog, a music box, a phonograph and ballerina shoes! 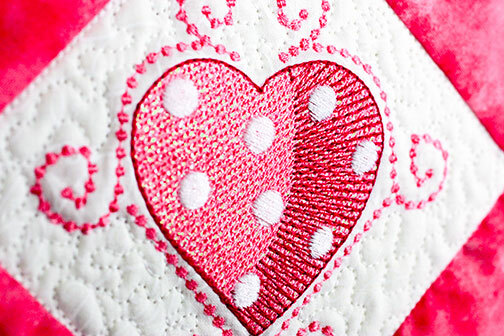 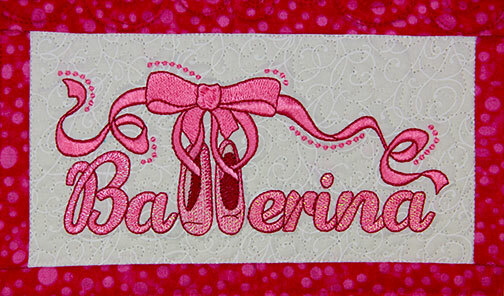 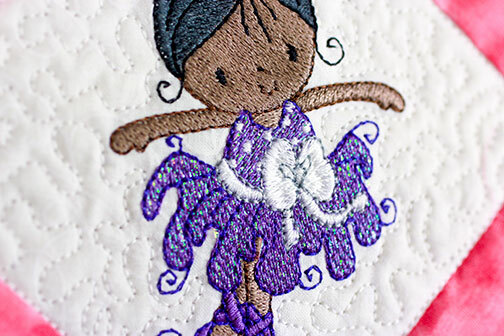 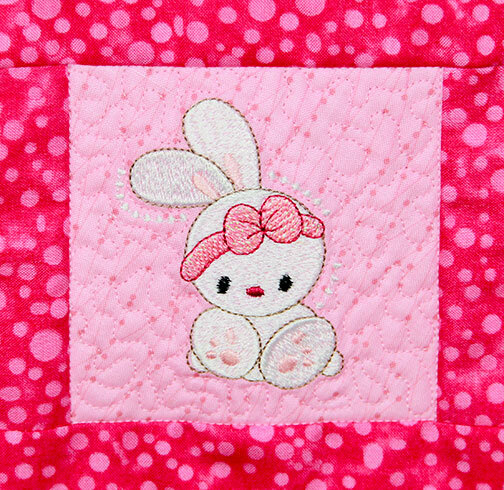 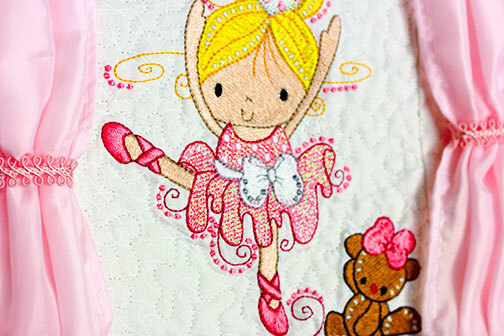 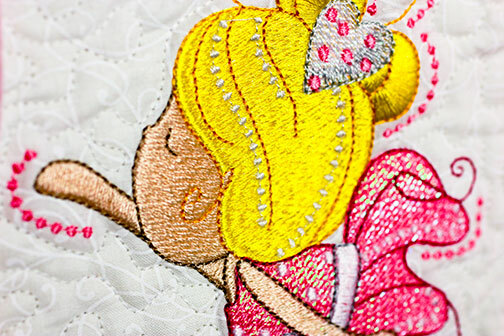 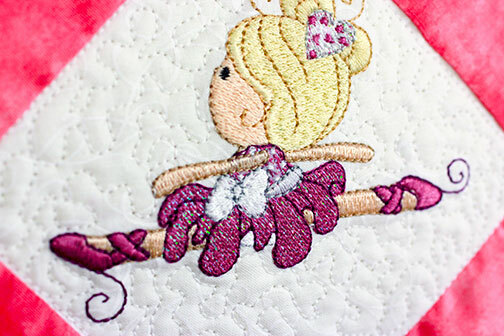 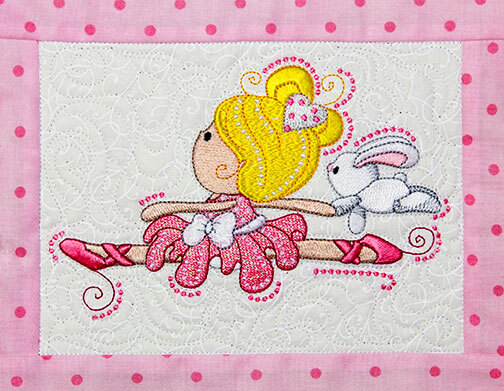 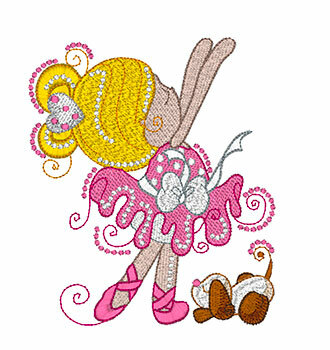 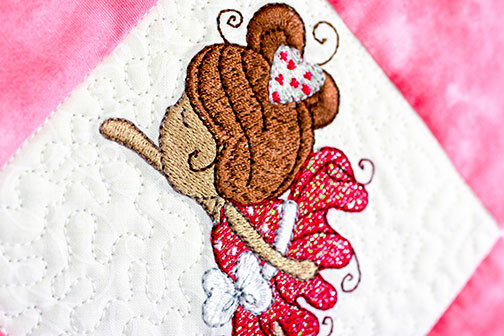 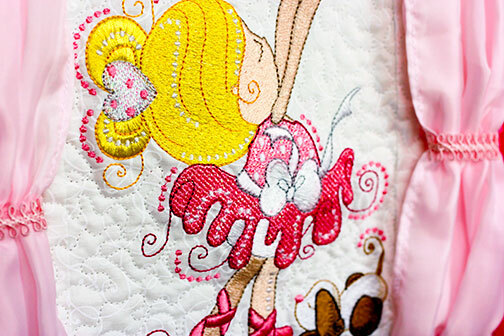 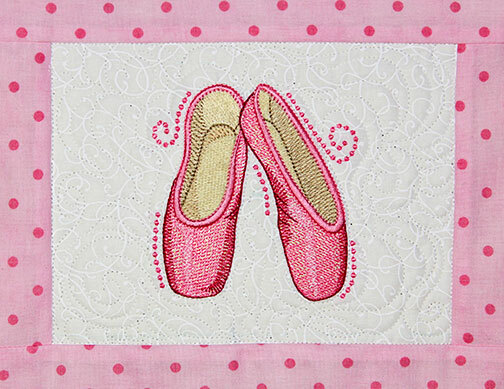 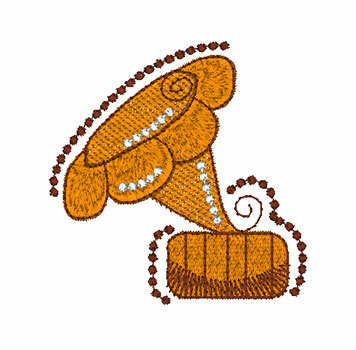 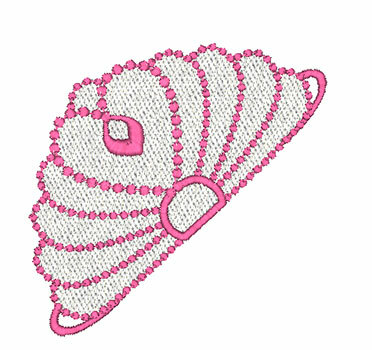 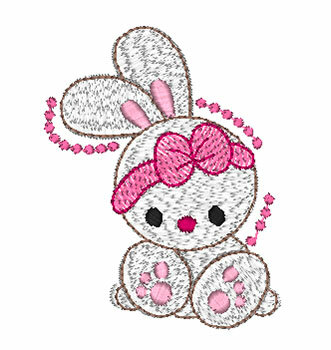 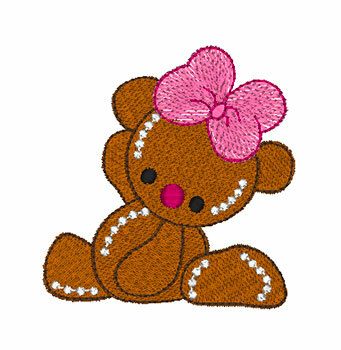 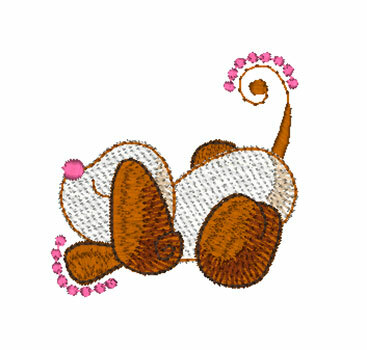 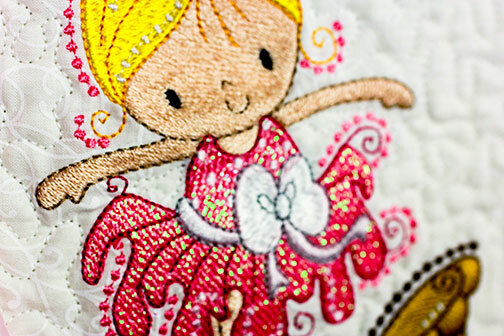 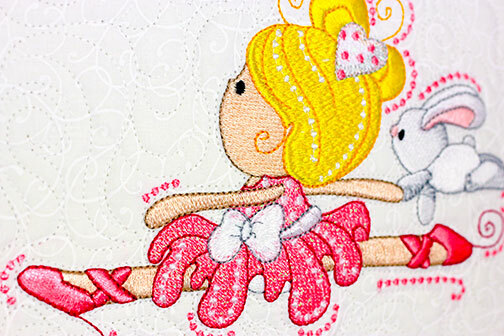 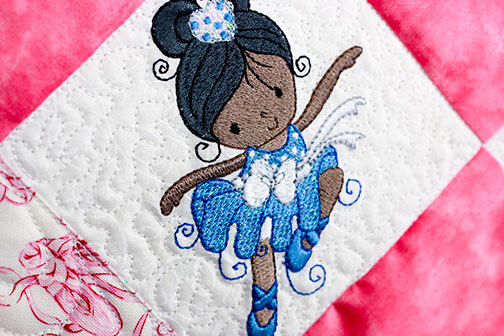 Download your copy of Mylar Swirly Ballerinas embroidery collection today.